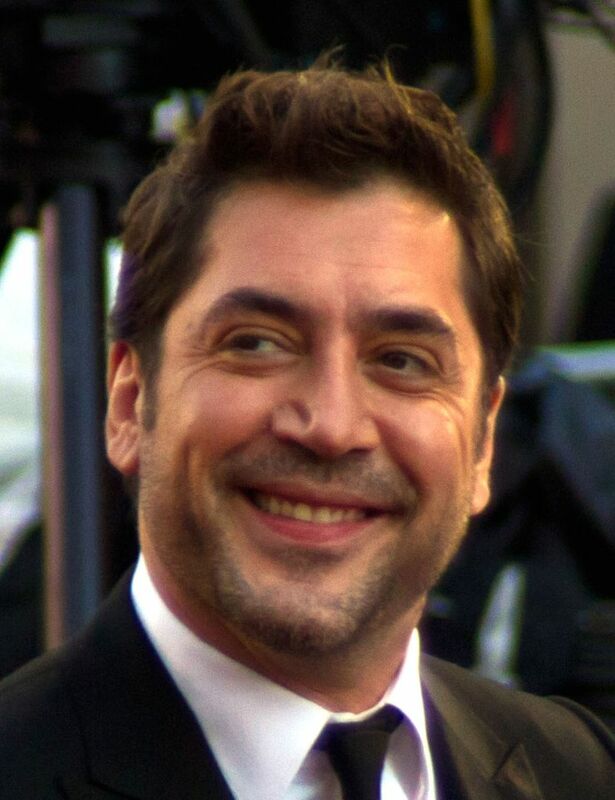 Javier Ángel Encinas Bardem (born 1 March 1969) is a Spanish actor. 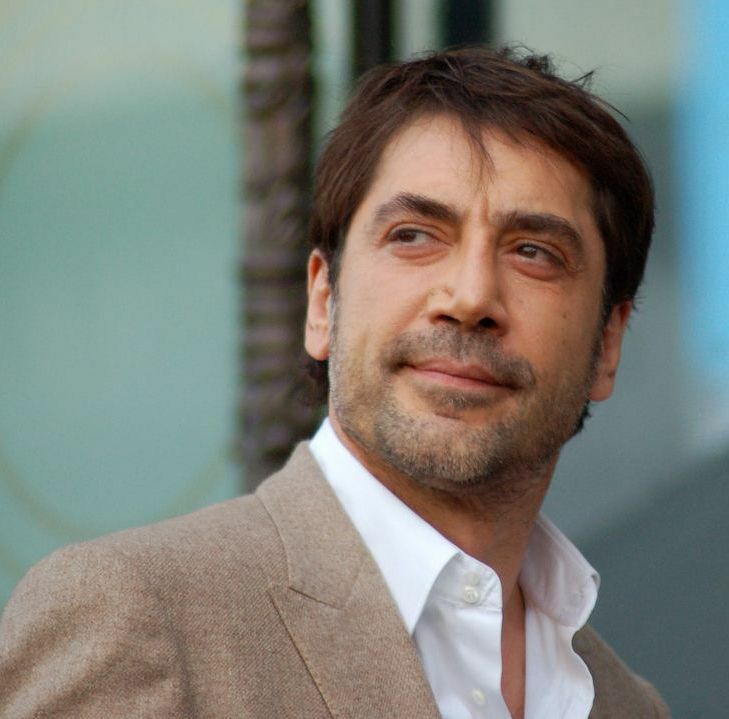 Bardem won the Academy Award for Best Supporting Actor for his role as the psychopathic assassin Anton Chigurh in the 2007 Coen brothers film No Country for Old Men. He has also received critical acclaim for roles in films such as Jamón, jamón, Carne trémula, Boca a boca, Los Lunes al sol, Mar adentro, and Skyfall, for which he received both a BAFTA and a SAG nomination for Best Supporting Actor. Read more on Wikipedia.